This is my weekly update of AFL point scoring performance. Geelong were the leading points scorers in Round 13. They scored 133 points against St Kilda. The margin of their victory was 96 points. 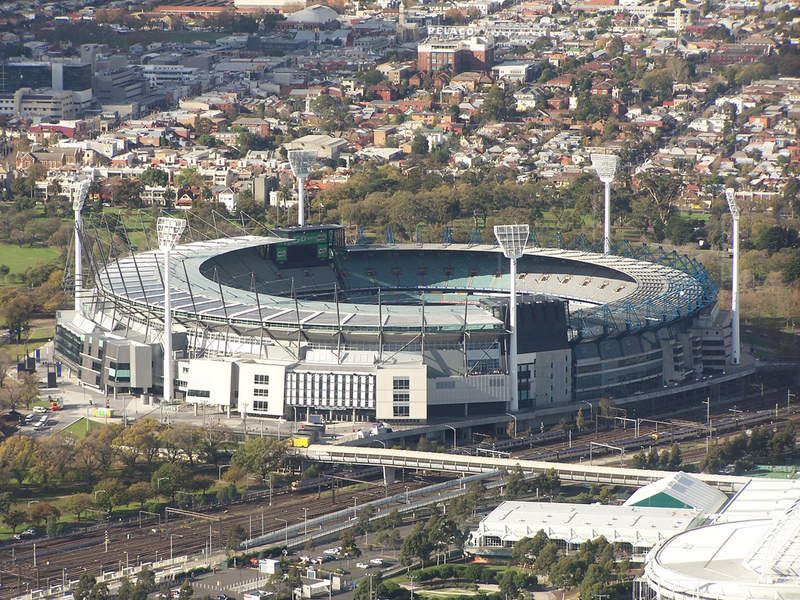 Melbourne overcame an end of Third Quarter deficit of 12 points to win their game. 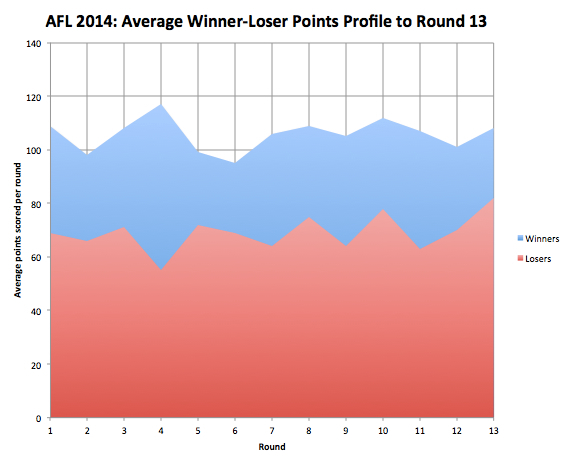 Round 13 saw the highest losing average score of the season, 82 points.